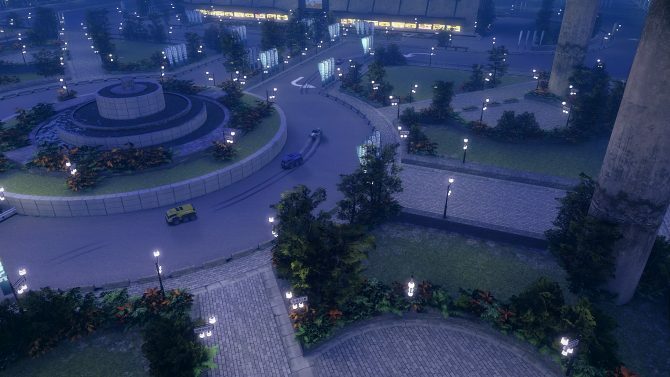 Today, UK-based developer and publisher VooFoo Studios announced that the first two DLC packs for its top-down racer, Mantis Burn Racing, are now available to download on all of the game's platforms (PS4, Xbox One, and PC). 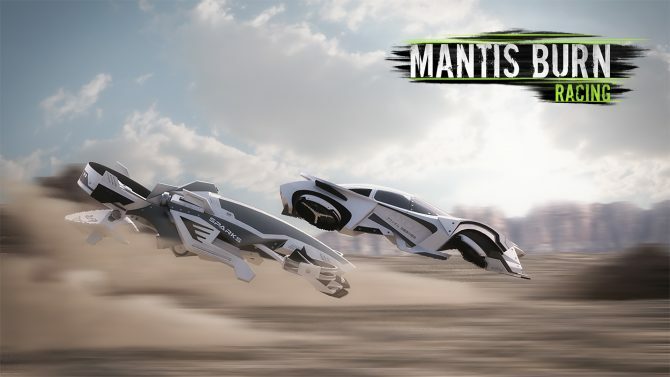 VooFoo Studios released an accolades trailer today for Mantis Burn Racing. 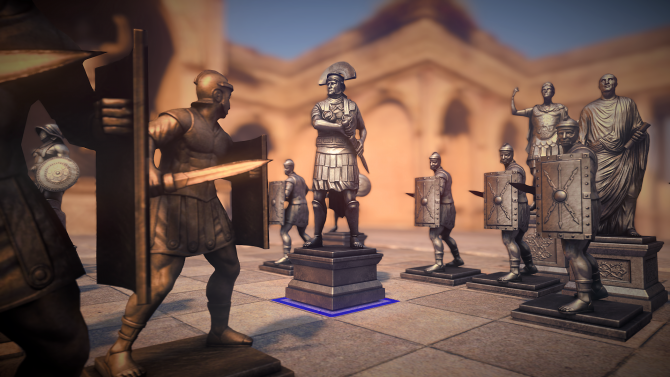 The video shows some gameplay while also flaunting the title's accolades. VooFoo Studio's top-down racer Mantis Burn Racing has officially launched on PS4, Xbox One and PC and to celebrate the developer has released a new trailer. 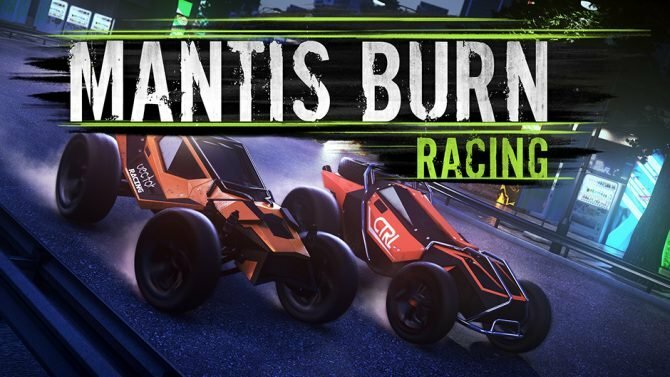 VooFoo Studios announced today that their first self-published game, Mantis Burn Racing, is coming to PC, PS4 and Xbox One October 12. VooFoo Studios and Ripstone have released a new trailer for Pure Chess: Grandmaster Edition, which released today for Xbox One and PC. 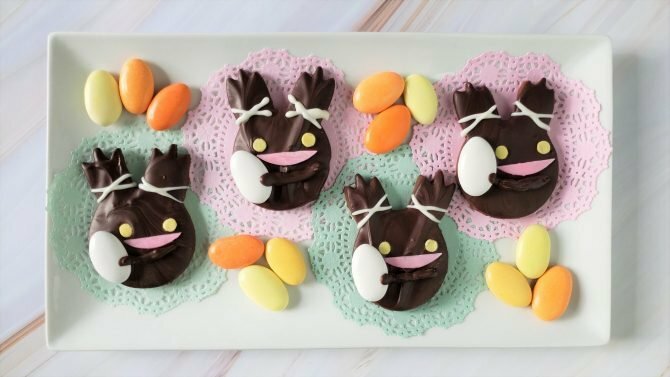 Ante up, I've got a royal flush. I don't know any what any of those poker terms mean. Pure Hold'em finally brings HD poker to your home. 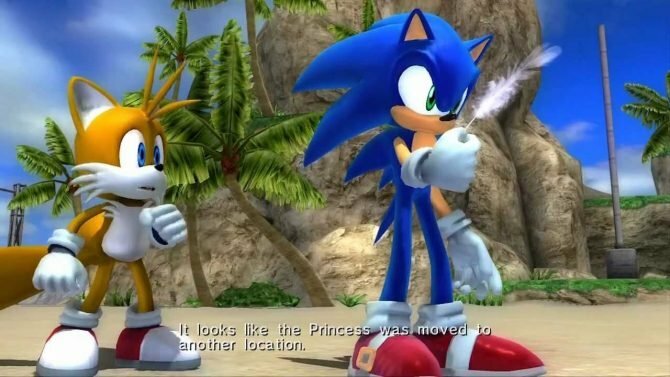 Those are some high definition balls. 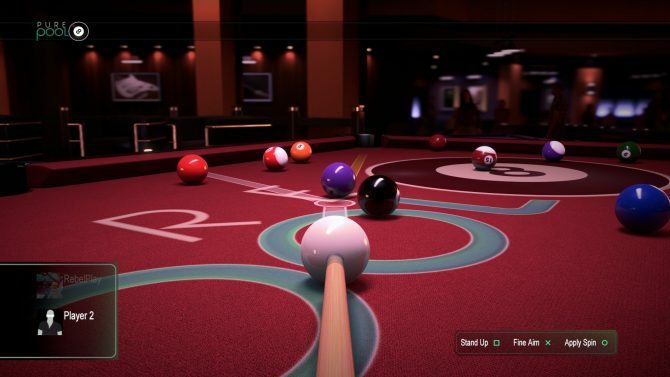 I think it's safe to that Pure Pool is the best looking billiards game out on the market right now. 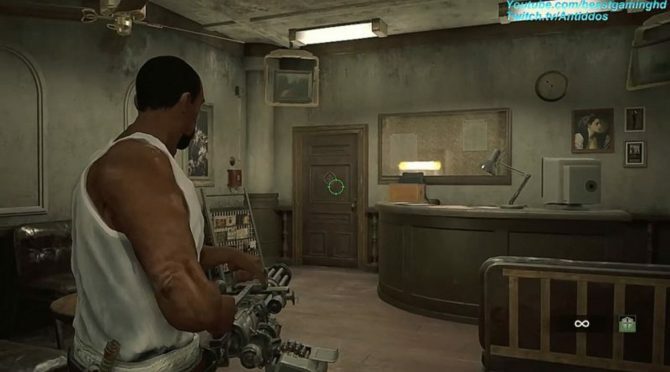 You guys wanted 60fps and 1080p, didn't you? 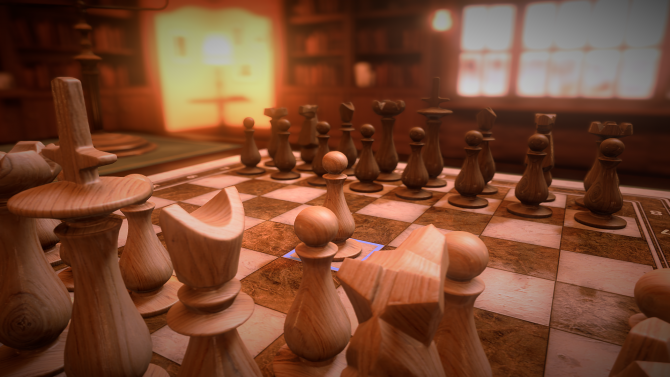 Next-Gen chess makes its way to the PS4 tomorrow with the arrival of Pure Chess.